EDGES OF THE EXPERIMENT— THE MAKING OF THE AMERICAN LANDSCAPE is photographer Marie-José Jongerius' 10-year study of manmade and natural landscapes throughout the American Southwest. Jongerius was particularly interested in the liminal border between existing and built environments, especially those wherein humans attempted to intercede or even supersede a sublime nature experience. 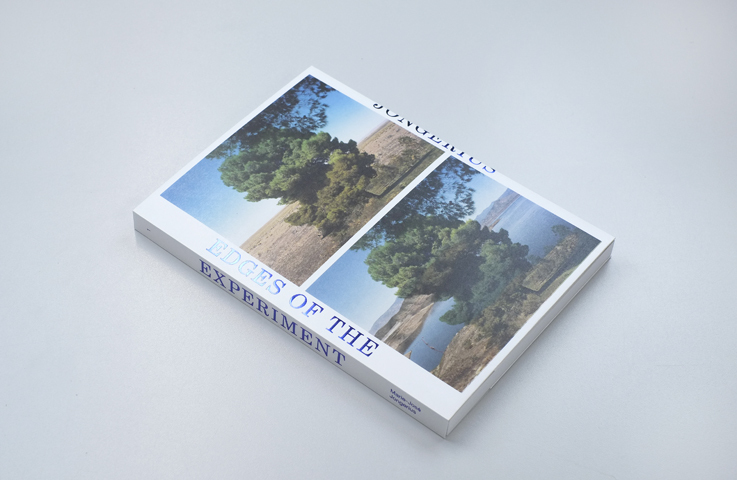 EDGES OF THE EXPERIMENT is a two-volume set. Volume one shows over 60 photographs by Jongerius. 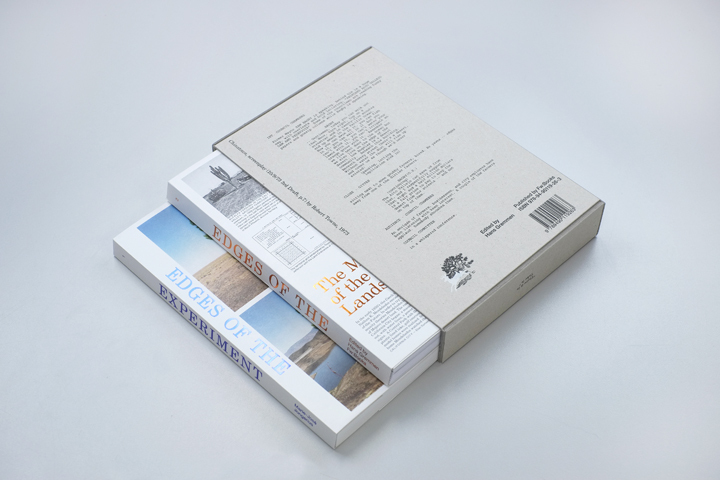 Volume two is a collection of essays about the making of the American landscape, with texts by Mark Pimlott, Mishka Henner, Rixt Bosma & Jeremy Rowe, Hans Gremmen, Kristof Swaegers, Warren Techentin, Raymond Frenken, Elian Somers, Matthew Coolidge & Megan Steinman, Taco Hidde Bakker & Felix van de Vorst, Alex Lehnerer and William L. Fox. Images courtesy of Marie-José Jongerius.